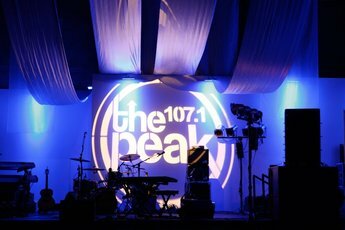 Big thanks to newest Maia fan Jimmy Fink for giving us a shoutout on 107.1 The Peak this afternoon! Glad your yogurt hunt was a success #‎lastnight‬ and made the perfect segue to The Strokes! !